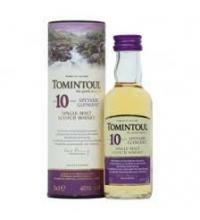 Tomintoul has recently revamped its portfolio with a swathe of new expressions and this is one Peat lover's should consider! 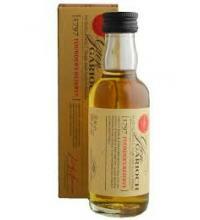 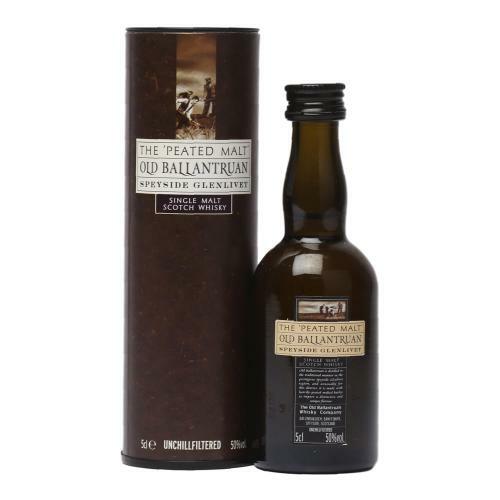 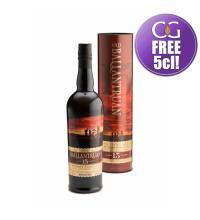 A 5cl Miniature, perfect for a dram to experience the Peat behind this Old Ballantruan before making an upgrade! 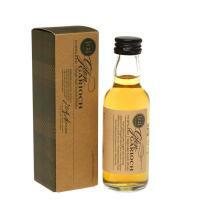 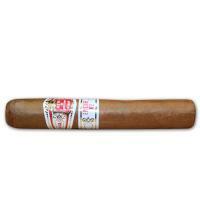 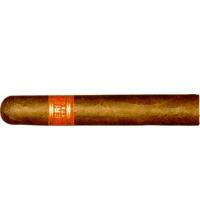 Nose: Heathery smoke balanced with subtle floral notes. 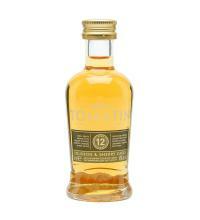 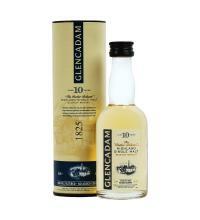 Palate: Gentle "peat reek" flavours with hints of citrus tones and malty nuttiness. 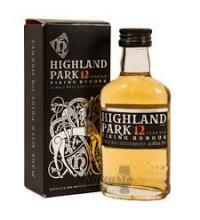 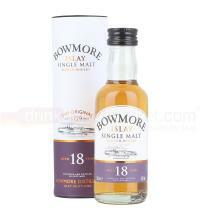 Finish: Lingering smoke and peat with touch of malted barley sweetness.